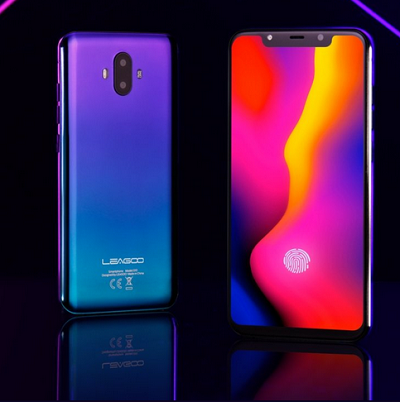 We keep seeing monster devices this days and I think Leagoo is about to unleash the dragon monster device “Leagoo S10” redesign, different from what we saw earlier. Leagoo s10 will feature a 6.1 inch AMOLED 19:9 FHD+ notch display , in-display fingerprint ID and dual rear camera of (SONY 20MP + 13MPMP or SONY 16MP + 8MP). Leagoo wants to use either Snapdragon 710 or Helio P60/P70. For the Ram, we are expecting to see 6GB/8gB of Ram and 64/124/256GB of onboard memory. No word yet on battery capacity but Leagoo never disappoint. 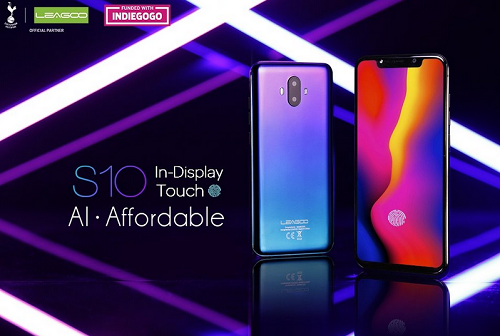 Leagoo S10 will be launched in September. Disclaimer: the specs mentioned are not final and may (likely) change until release, as has been the case may times before. $300-$500 is about… Naira 😨, don’t know how affordable that is. The specs are cool though i don’t like more than 6inch for a phone. Nice phone if all the spec are true. But the price is not pocket friendly. Oga yomi…. You call 300-500 dollar phone affordable? All this Chinese phone sef, their 4gb ram no even reach infinix 1gb ram.